Center for Inquiry On Campus promotes and defends reason, science, and freedom of inquiry in education. We are committed to the enhancement of freethought, skepticism, secularism, humanism, philosophical naturalism, rationalism, and atheism on college and high school campuses throughout North America and around the world. CFI On Campus provides leadership training, volunteer opportunities, internships, and educational resources for students through its network of international affiliates. We also coordinate national and global activism and service campaigns, and help students create welcoming spaces for those who exercise curiosity and a passion for evidence-based thinking. Students can get involved in spreading skepticism, secularism, and critical thinking by joining a CFI On Campus affiliate group, or by starting one of their own. Both students and faculty can visit our resources page to see what we have to offer. Email us if you have questions or need help. Plus, we have staff here that can help you with all areas of campus organizing. We know that it can be hard to establish a structure, to plan successful events, to attract new members, and to keep your group alive over the summer. Just send us an email if you ever have questions. In 1996, the Council for Secular Humanism, North America’s leading organization for ethical, non-religious people, brought seven college students to its headquarters at the Center for Inquiry Transnational in Amherst, New York. These seven students wanted to establish a network of non-believers and critical rationalists on university and college campuses around the world. They were concerned by the rising tide of religious-political extremism and anti-scientific outlooks among members of their generation, as well as the lack of a strong and supportive community for young freethinkers. Some came from families or communities that were openly hostile towards religious unbelievers. The students agreed that there were dangers inherent in the present religious assaults on academic freedom, civil liberties and scientific literacy in the United States. They outlined their concerns in a Declaration of Necessity, which they then distributed via the Internet. The results were astounding. Within a year, seven students’ dream had become a successful reality: forty campus groups were soon established or affiliated with what was then known as the Campus Freethought Alliance. The founding students set a goal of adding one hundred new student groups to CFA during their second year. Since then, the movement has continued to grow, and has received strong support from the Center for Inquiry. In 2004, CFA changed its name to the Center for Inquiry On Campus to better reflect its commitment to the ideals put forth by the Center for Inquiry. CFI’s campus outreach initiative now has two full-time coordinators at its international headquarters at the Center for Inquiry. In addition, there are many student volunteers involved in various the Center for Inquiry programs, campaigns and development activities. The Center for Inquiry is the home of Skeptical Inquirer, Free Inquiry, American Rationalist, and Philo among numerous other publications. It is an ally for hundreds of skeptic and humanist groups across the United States and throughout the world. From CFI, scientists, philosophers, media professionals and members of the public obtain objective information about fringe science, paranormal, supernatural and religious claims. There are CFI groups and communities in Hollywood, New York City, Toronto, Indiana, Michigan, Washington D.C., and Tampa, and in France, Germany, Russia, Peru, and other countries. The Center for Inquiry is headquartered in Amherst, New York, adjacent to the State University of New York at Buffalo.  CFI is a resource for the local and academic communities and a hub for secularism, skepticism, and science-supporters of all kinds around the world. Since 1996, CFI On Campus (formerly CFA) has promoted and worked to enhance freethought, skepticism, secularism, humanism, philosophical naturalism, rationalism, and atheism on campuses across North America and around the world. The Center For Inquiry is a non-profit, non-partisan, educational organization under section 501(c)(3) of the Internal Revenue Code. Gifts to the Center for Inquiry are tax-deductible under federal income tax law. Click here if you’re interested in making a donation.